Impressionism, French Impressionnisme, a major movement, first in painting and later in music, that developed chiefly in France during the late 19th and early 20th centuries. 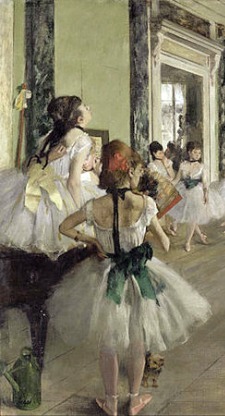 impressionist painting comprises the work produced between about 1867 and 1886 by a group of artists who shared a set of related approaches and techniques. 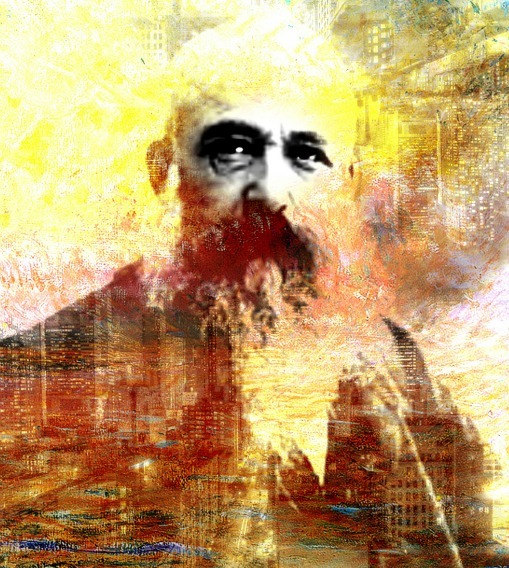 The most conspicuous characteristic of Impressionism was an attempt to accurately and objectively record visual reality in terms of transient effects of light and colour. 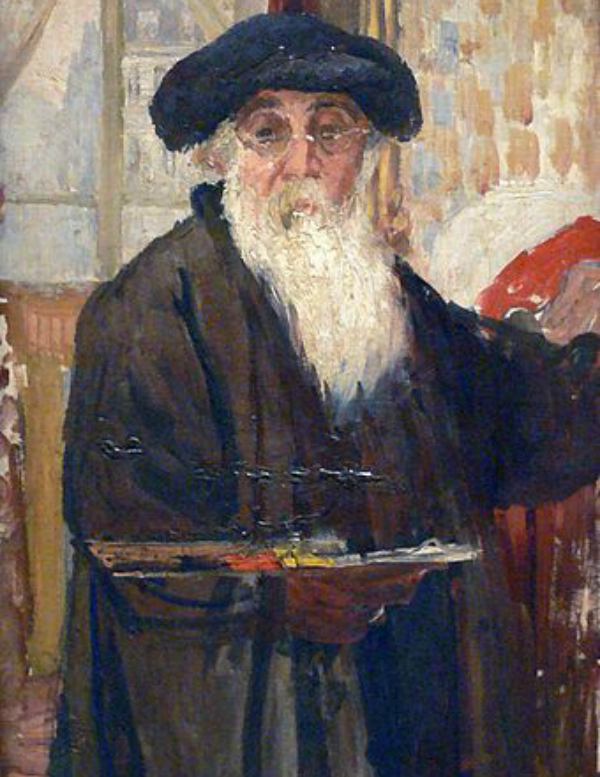 The principal Impressionist painters were Claude Monet, Pierre Auguste Renoir, Camille Pissarro, Alfred Sisley, Berthe Morisot, Armand Guillaumin, and Frédéric Bazille, who worked together, influenced each other, and exhibited together independently. Edgar Degas and Paul Cézanne also painted in an Impressionist style for a time in the early 1870s. 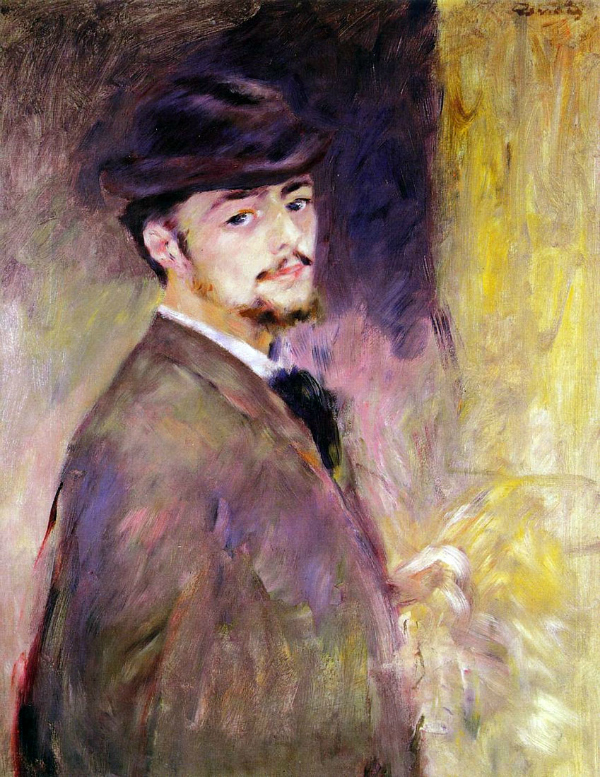 The established painter Édouard Manet, whose work in the 1860s greatly influenced Monet and others of the group, himself adopted the Impressionist approach about 1873. French painter, initiator, leader, and unswerving advocate of the Impressionist style. His early works were typically Impressionist snapshots of real life, full of sparkling colour and light. 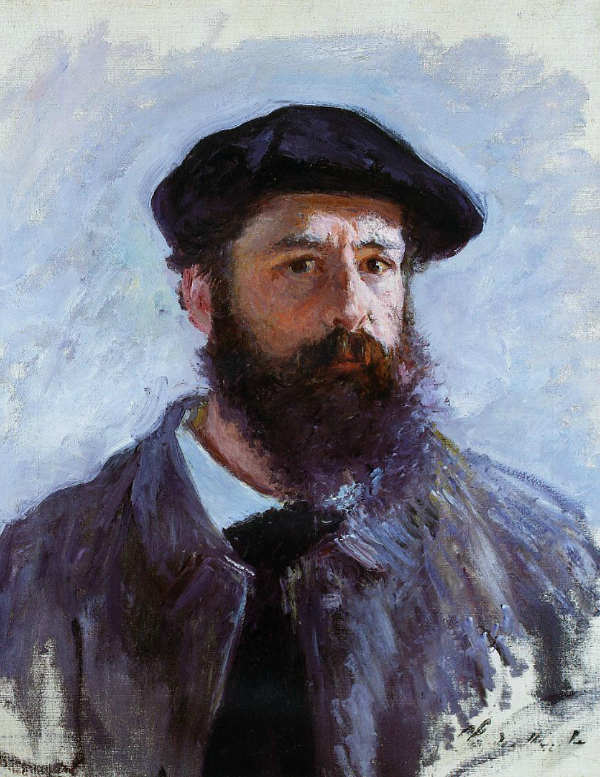 French Impressionist painter, endured financial hardship in keeping faith with the aims of Impressionism. 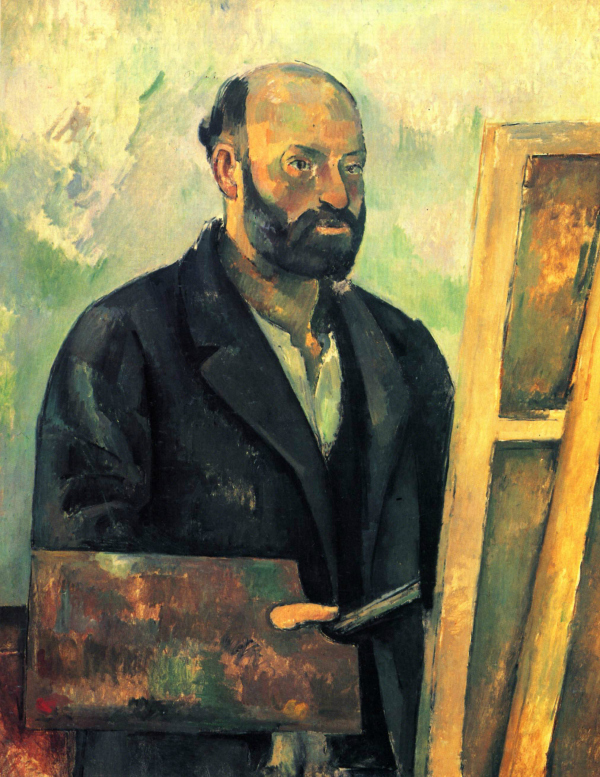 He was influential in the aesthetic development of many artists and art movements, especially Cubism. 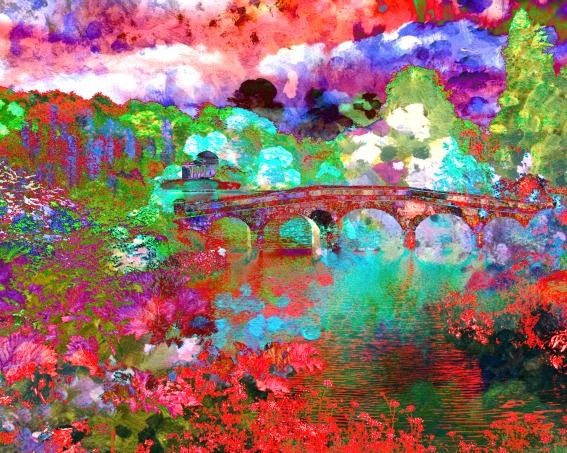 I assign a lot of my art with the words impressionist painters and impressionism. I do this in honor of the collective spirit of an artistic group of painters who when turned away and told that what they created was not art, prevailed and joyfully painted daily to the respect of their own gallery. These painters paved the way for all new forms and mediums in the name of art. I thank them daily with my version of impressionism and I try my very best to represent their spirit and tenacity. Where does the good go? 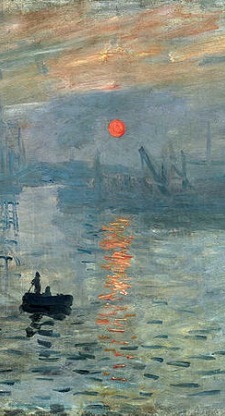 I believe there are artists this very day making fantastic impressionism art. I am so sure of it, I define impressionism not just as our artistic past but as a movement occurring in the present and having an encouraging future. A Beginner’s Guide to Impressionism with Khan Academy is a brilliant way to learn about Impressionist painters. At Khan Academy, I learned that an important aspect of the Impressionist painting was the appearance of quickly shifting light on the surface of forms and the representation changing atmospheric conditions. The Impressionists wanted to create an art that was modern by capturing the rapid pace of contemporary life and the fleeting conditions of light. They painted outdoors (en plein air) to capture the appearance of the light as it flickered and faded while they worked. Check out Khan Academy’s A Beginner’s Guide to Impressionism to learn more.